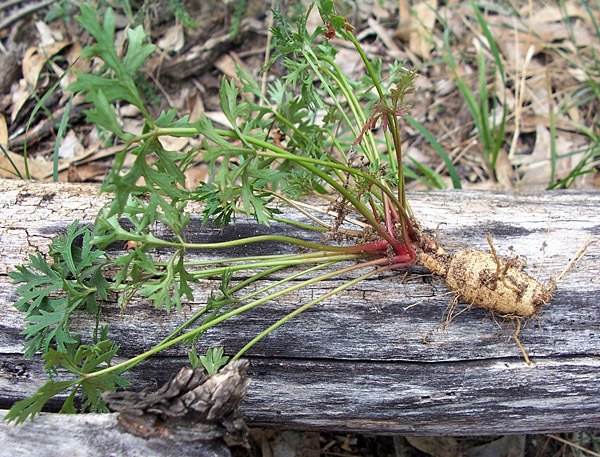 What is wild parsnip and is the Australian version different? Can you get a bad rash if you come into contact? Is it edible? Here’s our short answers to all these questions and more. Overseas, the name “wild parsnip” starts to get confusing. 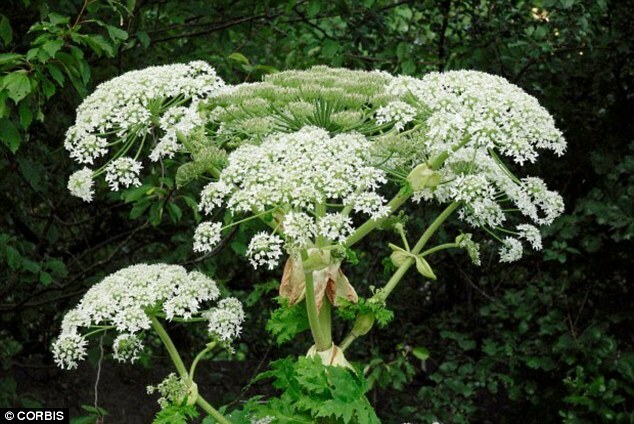 It’s the name for at least three other types of plants: Pastinaca sativa, which is the edible version that you’d generally see in supermarkets, garden angelica (also wild celery), and giant hogweed, which is extremely toxic. Giant hogweed sap is, to be precise, phototoxic: when it’s on your skin and comes in contact with UV rays or sunlight, you’d get severe skin inflammations and may need the hospital. It’s been collected in Adelaide, so be careful! If you have to handle them, cover up: heavy gloves, long sleeves, pants, the works. There has been a recent set of articles about the dangers of parsnip rash. These severe cases tend to refer to the effects of giant hogweed sap, which we mentioned above. However, some plants do cause rashes when they come into contact with skin, especially if you have sensitive skin. In mild cases, these express themselves as rashes or skin inflammation, and maybe some mild blistering. The skin irritation will go away after a while if you avoid further contact with the plant. Wash the affected area thoroughly, covering the affected area with cool, wet cloth. Protect it from exposure to sunlight. If the pain is severe please see a doctor. Our parsnips are 100% edible, have been cleaned and packed for easy use in your kitchen, so handling them won’t affect your hands. They’re delicious both raw and cooked, in chips, soups, salads, and whatever else you might want to try them in. Check out our recipes section for more inspiration. Happy eating! Image source: Survival, Tracking and Awareness (x).